WB347A is the part number for this item. 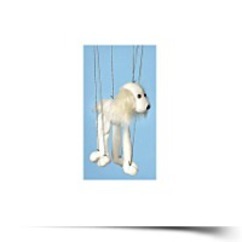 Searching for Dog white Mutt Small Marionette . 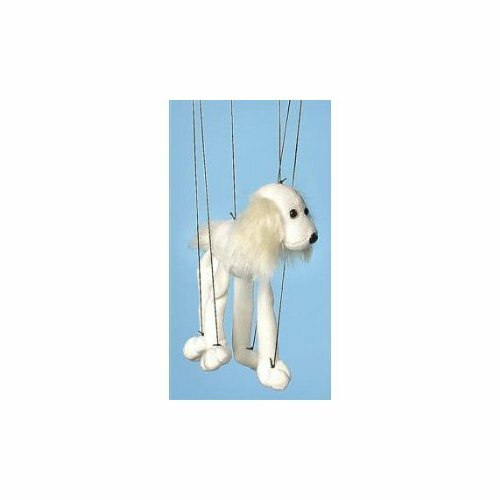 For the greatest price on this item and various other marionette puppets, visit the market add to cart button below.